i just got an email notification! 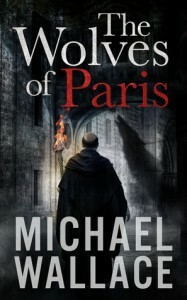 finally, finally, The Wolves of Paris by Michael Wallace is FREE on Amazon for a limited time. i have been waiting for this promo for some time and it's here. awoohooo!